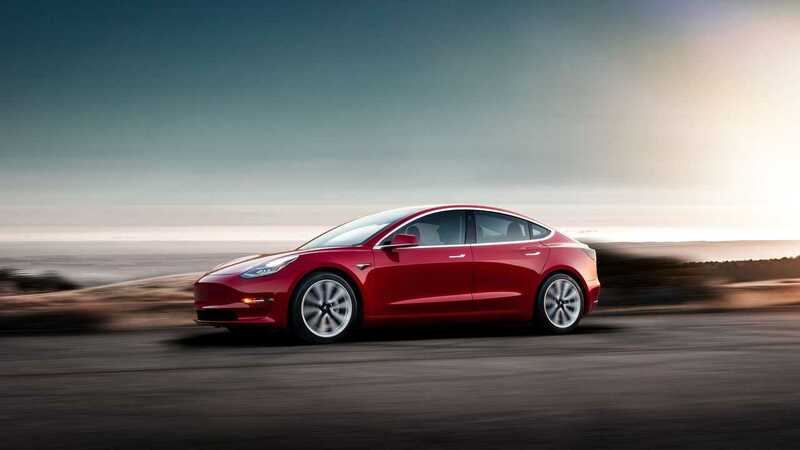 AutoExpress visited the U.S. to test drive a privately-owned Tesla Model 3, as the right-hand drive version of the car will not be offered in the UK before 2019. The overall verdict is surprisingly high as the Model 3 got 4.5 out of 5 stars possible. That maybe opens the door for the future Model 3 all-wheel drive version to get 5/5? "This is the Tesla to buy, full of EV pep and at a more affordable price. It competes well with other sports saloons around the same price point and looks future-proofed when it comes to self-driving tech. 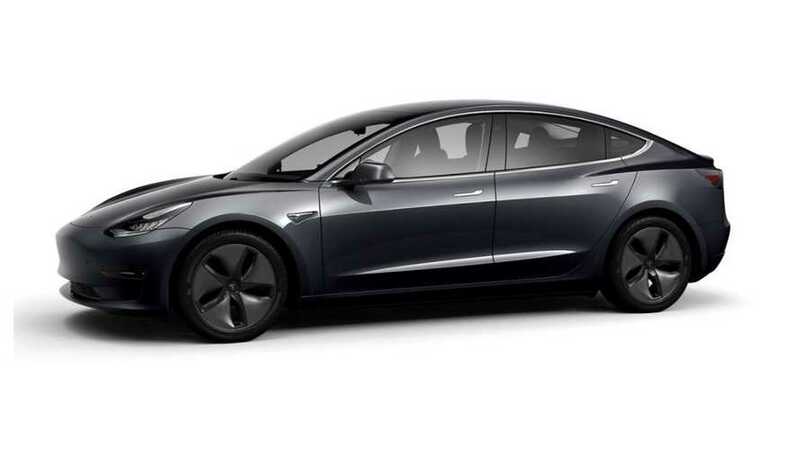 The wait for delivery is by far the biggest drawback – and the knowledge that there will be lots of fresh rivals by the time your Model 3 turns up." The review notes that Model 3 is quick and because it weighs in at 450 kg less than the Model S, it handles exceptionally well. (Model S feels extremely heavy, according to AutoExpress). Only minor details got negative marks - like the location of Autopilot controls, smartphone not always able to unlock the car on time when approaching and, in some circumstances, awkward, laggy controls via the screen. The price of the Long Range version of the Model 3 in the UK is expected at £42,000 (around $59,000).